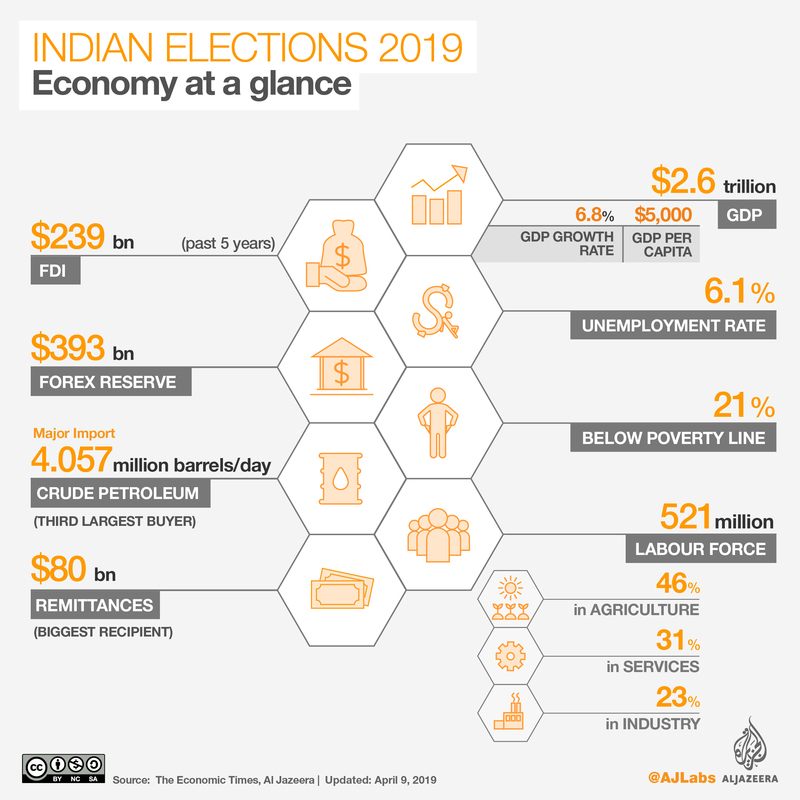 India’s multi-phase general elections will kick off on Thursday when millions of voters will vote in 91 constituencies across 20 states in the first phase of the polls. 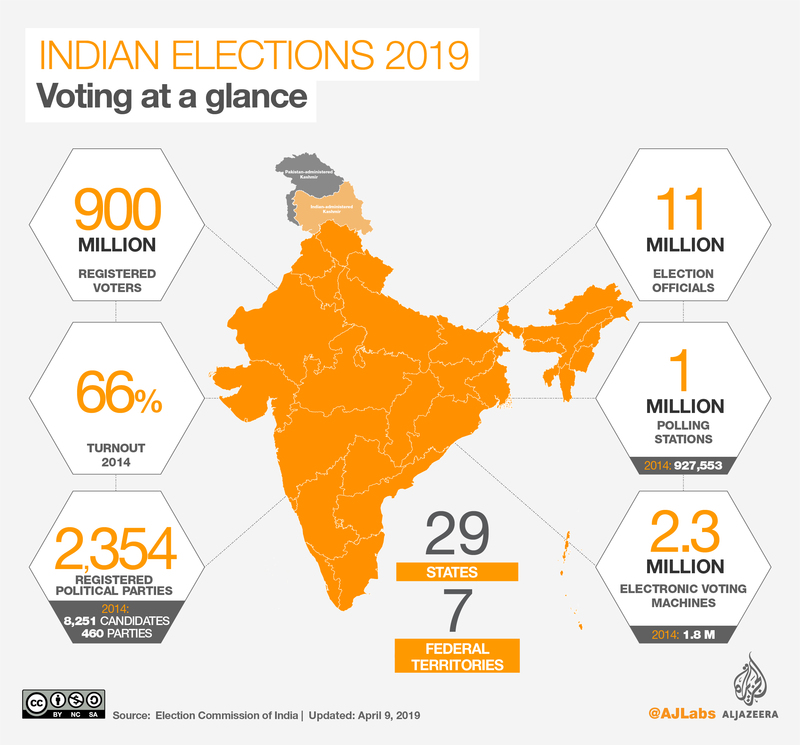 Approximately 900 million voters – more than the combined population of the US and the European Union – eligible to participate in the biggest electoral exercise in the world. 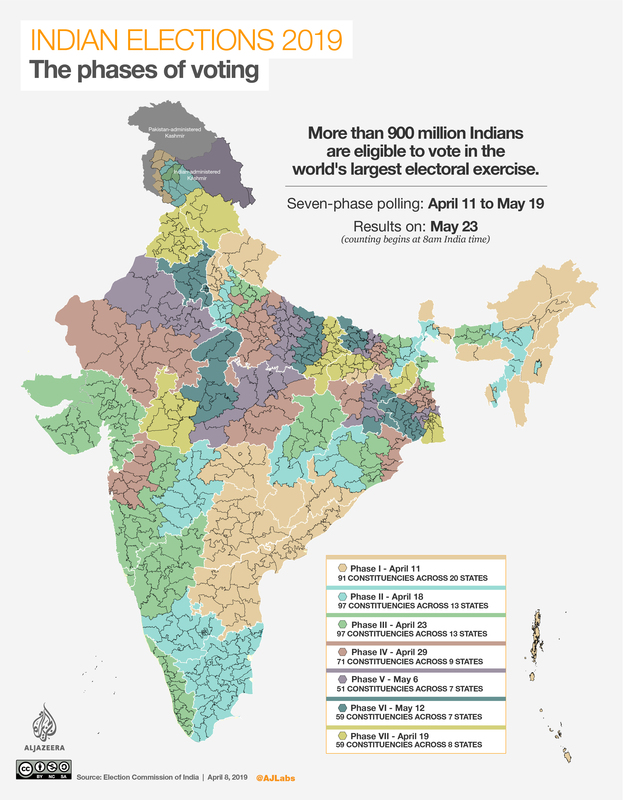 The seven-phase elections will conclude on May 19. Results will be announced on May 23. 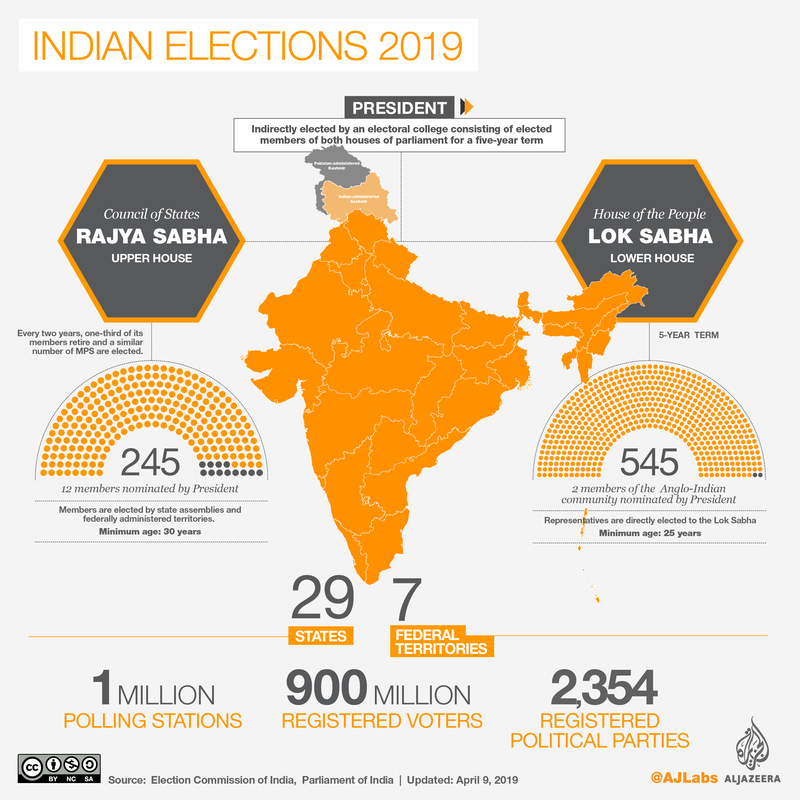 Voters from across 29 states and seven federally administered territories will elect 543 members to the lower house of parliament called as Lok Sabha or peoples house over the course of over one month. The party or coalition with simple majority (273 seats) is invited to form government. The MPs from winning party or coalition elect their leader who becomes the prime minister. 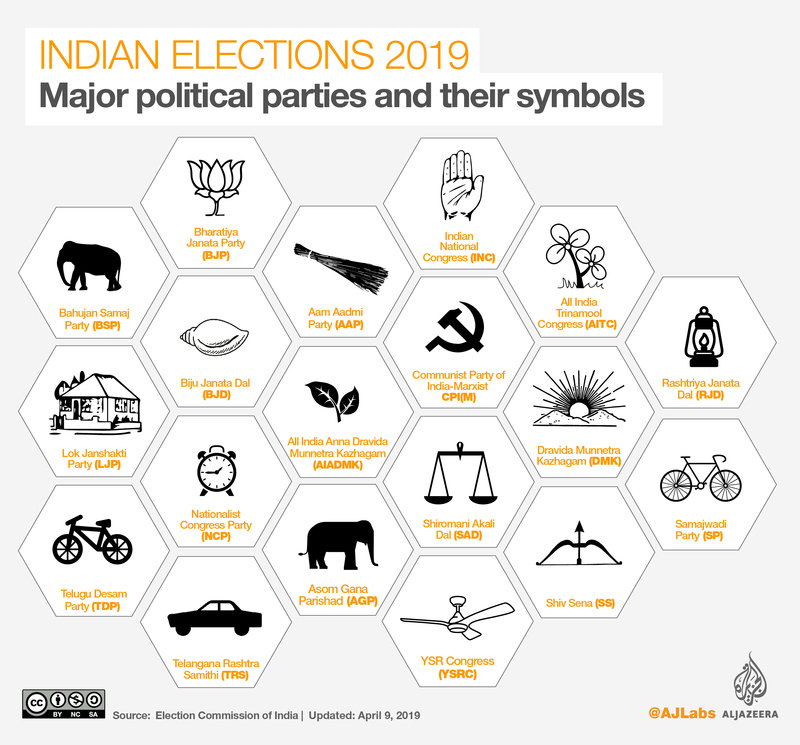 At least 2,354 political parties are registered with the Election Commission of India – an autonomous constitutional body – for the 17th Lok Sabha elections. However, only some 500 of them are expected to field candidates. More than 450 officers and staff work at Election Commission’s headquarters in New Delhi. Election officials and security forces travel by foot, road, trains, helicopter, boat and sometimes elephant to reach remote areas. Approximately 39,000 voters have identified as “third gender”. India is home to about half a million transgender people, who were recognised by the Supreme Court in 2014. The EVMs are fast with counting done in 2-3 hours compared to manual ballot paper counting, which takes 30-40 hours. In the current elections, Voter Verifiable Paper Audit Trail (VVPAT) machine will be used along with EVM at every polling station after opposition parties questioned the accuracy of the EVMs. The VVPAT allows the voter to cross-check her/his votes. “Well money power has been a major problem in the last couple of decades. There are legal mechanism on expenditure by candidates but they are violated with impunity because there’s a lot of black money. EC does not have a magic wand to remove black money from the elections,” Quraishi said. India is home to biggest markets for social media platforms such as Facebook and WhatsApp thanks to the cheap data tariff. Women representation in Lok Sabha has been low despite India electing a woman prime minister, Indira Gandhi, way back in 1966. In the outgoing Lok Sabha, only 59 lawmakers were women.